What Vaccines Do I Need To Travel Abroad? Whether you love a sophisticated night out at the opera or prefer to avoid it at all costs, there’s no denying that opera houses are some of the most beautiful and culturally significant buildings in the world. If you’re not a fan of classical music but want to see the stunning architecture of a national opera house, you can often tour the building during the day in-between shows. We’ve put together a list of the most beautiful, prestigious and renowned opera houses in the world. 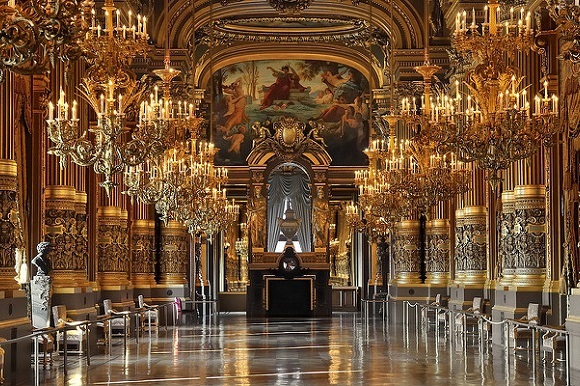 One of the most famous Opera Houses in the world, Paris’ iconic Palais Garnier first opened its doors in 1875 and is named after its architect, Charles Garnier. Known for its luxuriously opulent design, the Opera House seats just under 2,000 people and has hosted a number of well known performers on its stage. If you have a trip booked to Paris, this is a must-see sight! Opened in 1778, Teatro alla Scala in Milan is one of the most famous buildings in the world. It was designed by the great neoclassical architect Giuseppe Piermarini and the architectural ‘horseshoe’ form quickly became a model for the construction of other theatres such as the opera houses of Paris, Vienna and London. 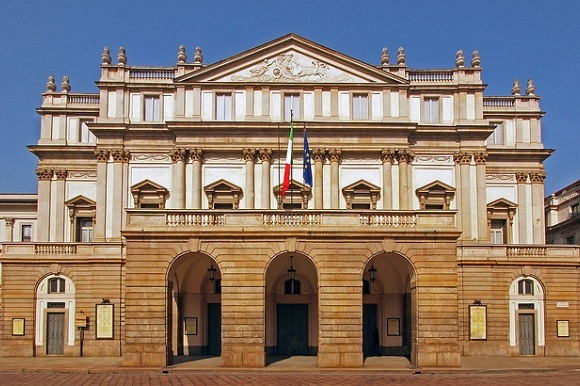 The theatre was built according to the desire of the Empress Maria Teresa of Austria after Milan’s traditional opera house was destroyed in a fire (26th February 1776). 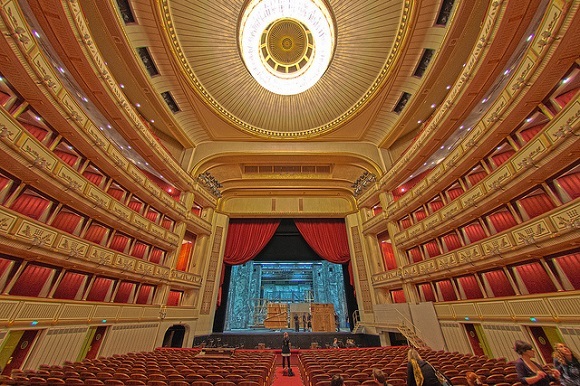 The Vienna State Opera was opened in 1869 with its first show being Mozart’s iconic Don Giovanni. 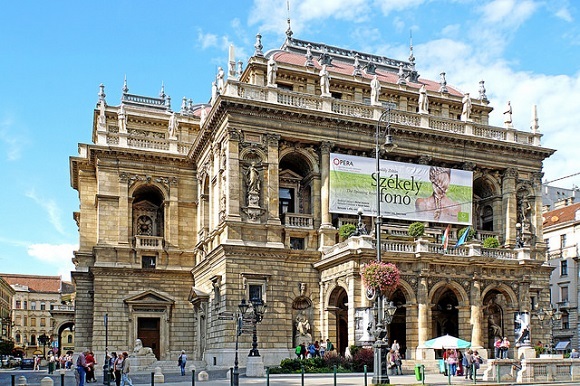 Today it is considered one of the most important opera houses in the world, with a large and varied repertoire (visitors can often enjoy a different opera every day of the week!). 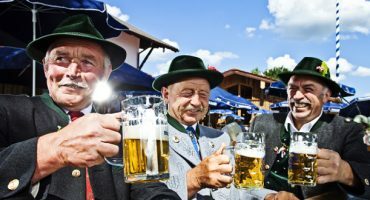 Tip: 80 minutes before the start of a performance, a limited number of standing room only tickets go on sale for as little as €2. If you want to enjoy an operatic performance for next to nothing, arrive early and be prepared to queue! 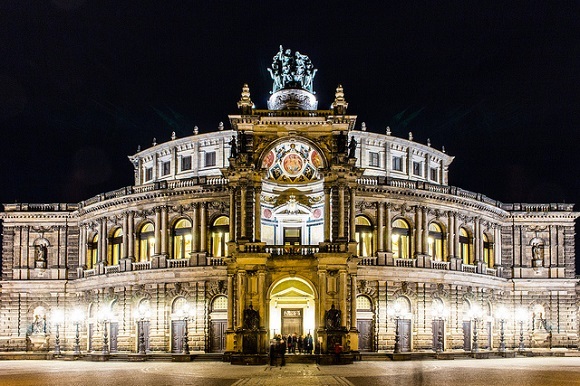 The opera house of the Sächsische Staatsoper Dresden (Saxon State Opera) and the concert hall of the Sächsische Staatskapelle Dresden dominated the Theaterplatz on the river Elbe, forming the centerpiece of the historic old city. The original building was designed by Gottfried Semper and opened its doors in 1841; the Opera House incorporated a late Classical style with Renaissance elements. 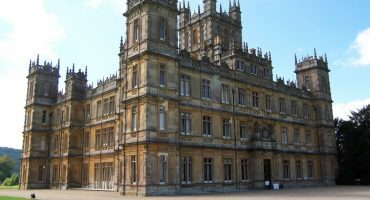 Over the years, the building has survived a number of events including a fire in 1869; the destruction of WW2; and a devastating flood in 2002. No run down of the world’s Opera Houses would be complete without a nod to Sydney’s iconic performing arts centre. Probably the most famous modern opera house in the world today, its modern expressionist design earns it the accolade of being one of the most important architectural works of the last century. 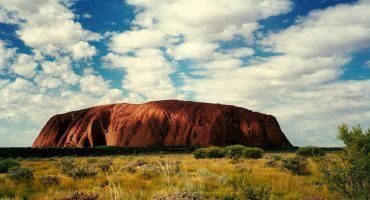 The building was declared a UNESCO World Heritage Site in 2007 and is one of Sydney’s most popular attractions today. The opera house in Budapest is one of the most beautiful Neo-Renaissance buildings in Europe and is known for featuring some of the best acoustics in the world. 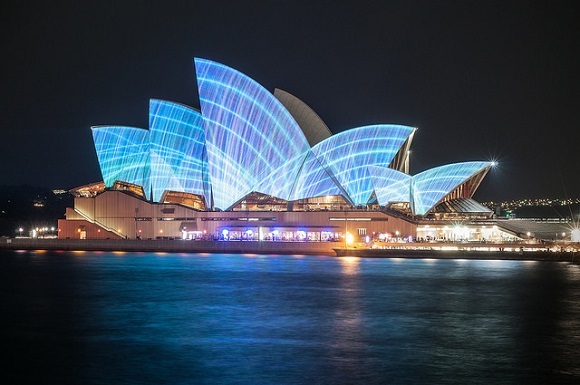 You can tour the opera house during the day and learn about its history and its gorgeous architecture, or experience a performance in the auditorium which seats just over 1,200 spectators. IMG: Palais garnier’s grand salon – Paris Opera House, France, Jim Trodel, La Scala in Milan, JohnPickenPhoto, Semperoper at night, sebaso, Weiner Opera House (HDR), Steve Collis, Hungary-02616 – Opera House, Dennis Jarvis, Sydney Opera House During Vivid Festival, Paxtons Camera Video Digital, Opéra Garnier, Rog01 / Flickr cc.